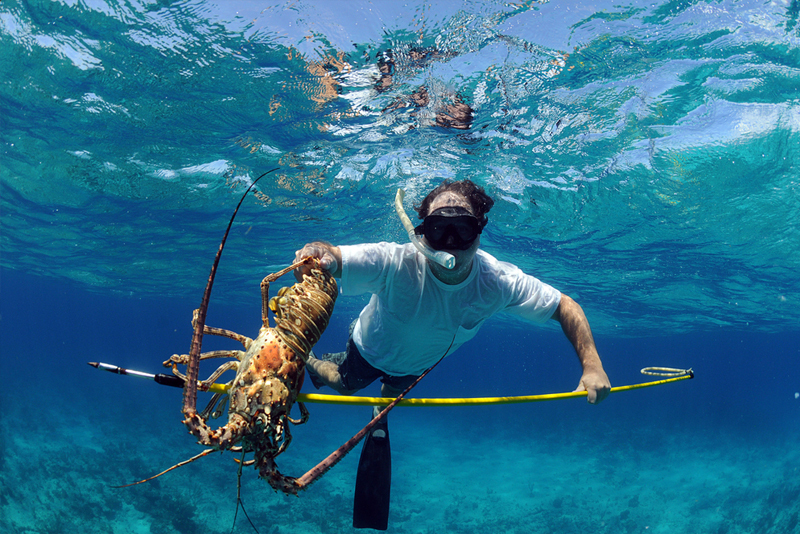 With Florida lobster season kicking off the first week in August, Key West Lobsterfest isn’t far behind. 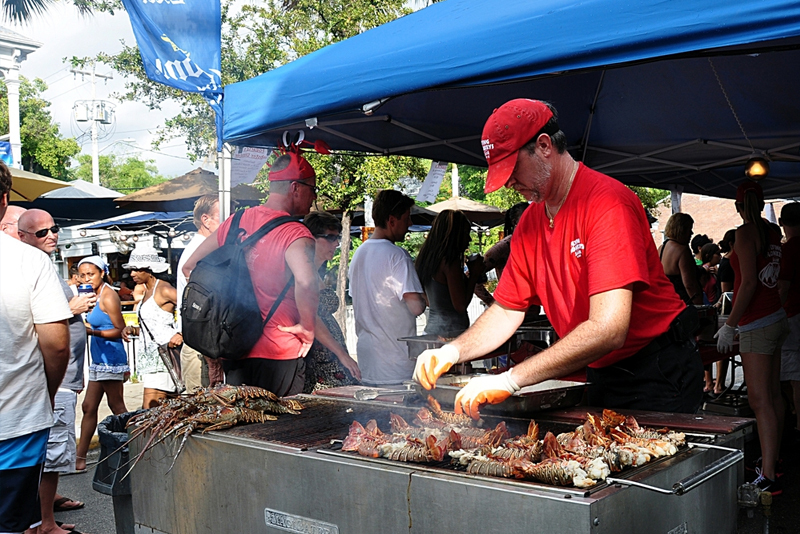 Thrown in honor of the Florida spiny lobster, this festival is easily the island’s tastiest long weekend. 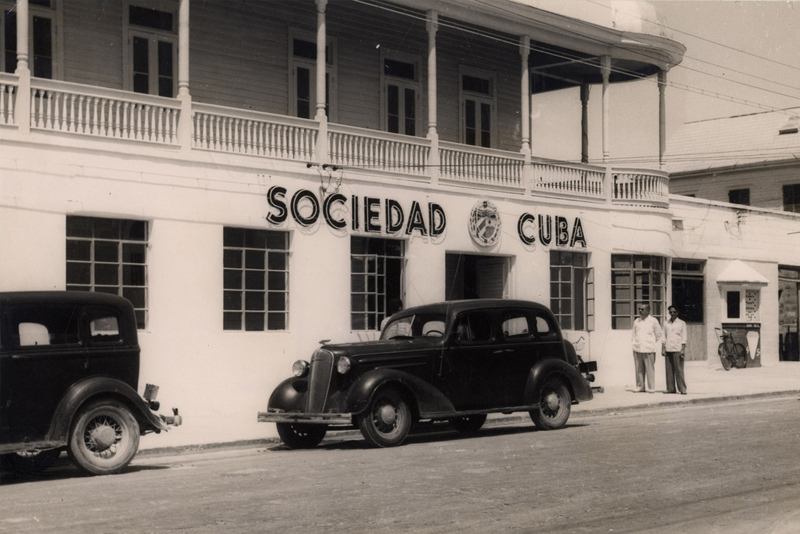 Key West and 24 North Hotel share much more with Cuba than the same latitude line (24° N) – they have an entire history together. 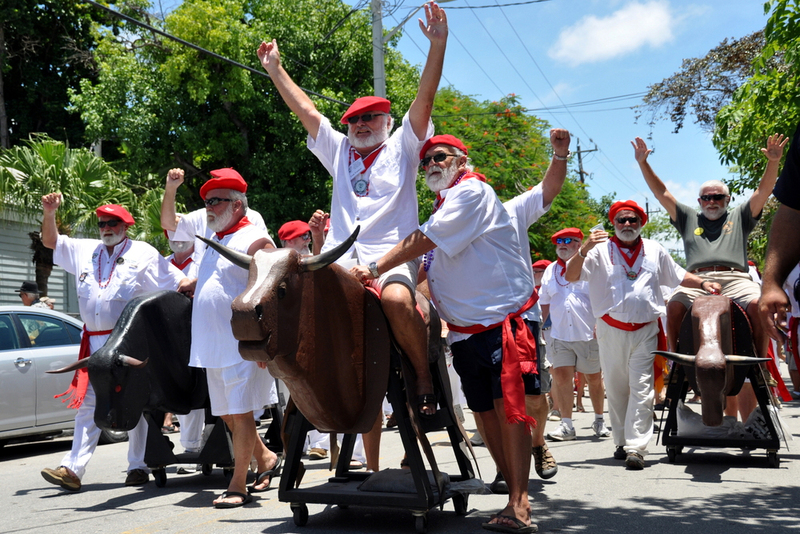 These days, you may be hard-pressed to find more Cuban mementos on Key West than a café con leche, cigars and rum, yet there was a time when Key West was more Cuban than American.